Cititravel is a leading Destination Management Company covering Spain and Portugal, specializing in incoming Meeting, Incentive and Conference programmes. First, we listen carefully to our clients’ requirements to gain a clear understanding of what they need their programme to achieve. The next stage is to discuss potential solutions, outlining the costs and resources involved. Still responding to client input, we then proceed to a detailed presentation of the favoured solution which carries with it our guarantee of the best possible products and service levels. Spain and Portugal are spectacular and diverse countries, both intensely regionalist but yet bound together in a common passion for living life to the full, giving rein to their emotions and exuding ‘joie de vivre’. The entire Iberian Peninsula has a long, rich and varied history reflected in everything from prehistoric cave paintings, Roman ruins, Moorish palaces, imposing mediaeval castles, Gothic cathedrals, Renaissance masterpieces and jewels of Modernism. The Spanish and Portuguese embrace their past while always looking to the future with an infectious, go-ahead enthusiasm. The contemporary avant-garde chefs, designers and architects in both countries have unleashed a formidable wave of uninhibited innovation that place Spain and Portugal at the forefront of Europe’s most exciting countries. Do you want to plan your event with us? Call us to +34 952 206 110 or send us your request and we will contact you to plan your event. Would you like to receive additional information by subscribing to our newsletter? Please select an option Would you like to receive additional information by subscribing to our newsletter? Please select an optionYES. I want to be updated on the latest news about its services by sending a newsletter.NO. I don´t want to be updated on the latest news about its services by sending a newsletter. Purpose: Respond, where appropriate, to the request made. Storage period: The data will be kept only for the time and purpose, for which they were collected and if there is no pending obligation of the interested party. Final recipients: No data will be transferred to third parties, except for legal obligations. Rights: To access, rectify or delete the data, request their portability, object to their treatment and request a restriction or limitation of it. You may exercise the above rights, by sending your request to the above address. Claim: You can submit a claim, addressed to the AGPD, through the website of the Authority (https://sedeagpd.gob.es/sede-electronica-web) or by non-electronic means. 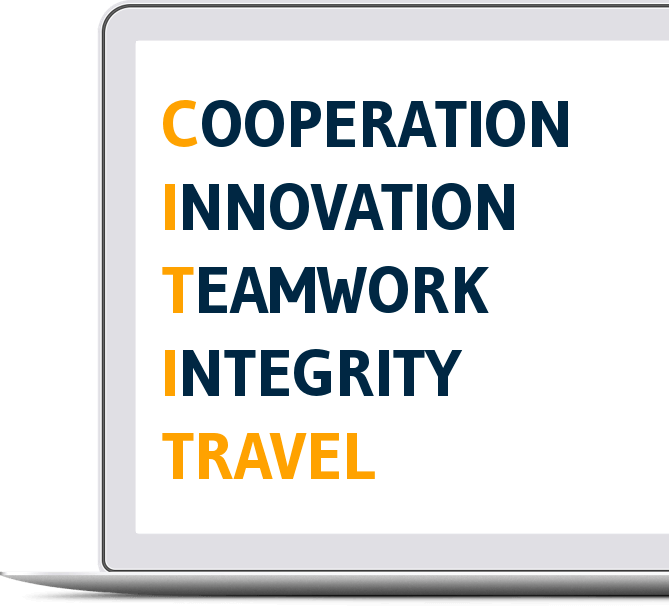 Cititravel DMC is a leading destination management company in Spain and Portugal and specializes in the field of Incentive, Meetings and Conferences groups.